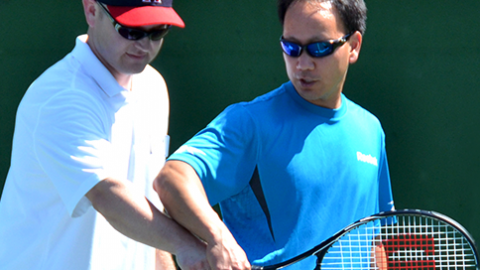 Home Tennis & Tacos For Ta-Tas A Huge Success! 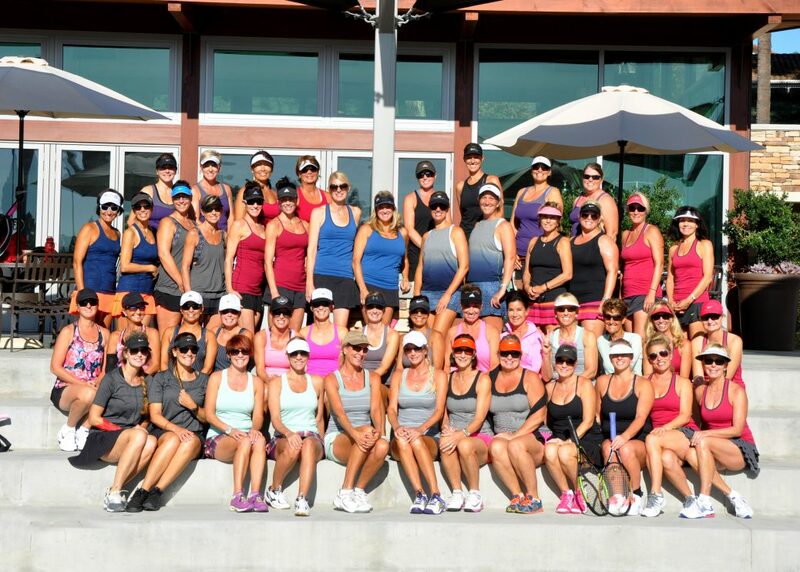 Tennis & Tacos for Ta-Tas put on by lululemon athletica along with the Chang Family Foundation hosted 48 women at a first time tennis event at the Mission Viejo Tennis Pavilion. 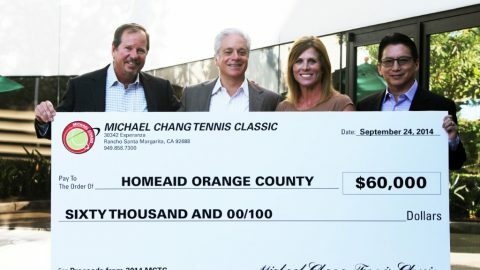 The $75.00 event sold out a week early as each participant was given a complimentary lululemon top to wear during the tennis competition and luncheon. 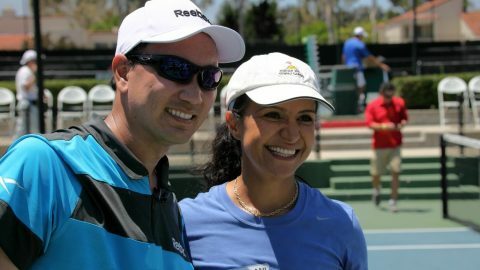 The charity event began with yoga and tennis drills followed by two hours of tournament play. Also on hand were vendor booths for shopping, a raffle and live music. The winners received a trophy and gift card to the lululemon store in the Mission Viejo mall. They were Kerri Husbands, Reagan Nilsson, Annie Manley, Sue Chen-Wong, Jill Behrle, Karen Kusher, Kari Williamson and Kathy Plocher. In honor of breast cancer awareness month, the proceeds from the event have been donated to the Mission Hospital Foundation to help fund mammograms for uninsured and underinsured women.